WikiLeaks co-founder Julian Assange has allegedly been issued an Ecuadorian ID in a bid to end his 5-year confinement. The UK Foreign Office reportedly rejected a request from Quito to grant the whistleblower diplomatic status. In the meantime the Government of Ecuador “recently requested diplomatic status for Mr Assange here in the UK,” a Foreign Office spokesperson told British media. 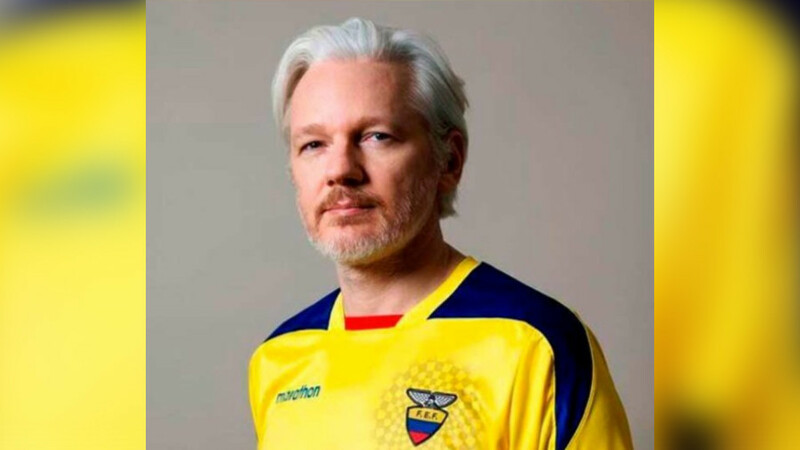 The mystery of what happens next was further fueled by Assange himself, after he cryptically uploaded a picture of himself dressed in a yellow, blue and red shirt, the colors of the Ecuadorian flag. The post was his first activity on the platform since his strange message on New Year’s Day, which featured a 60 character code and a link to the popular song ‘Paper Planes’ by British rapper MIA. The tweet sparked widespread speculation over what, if anything, the seemingly random string of letters and numbers meant. It appears the Ecuadorian government has granted Julian Assange some kind of formal documentation such as an ID card, human rights activist Peter Tatchell told RT. If that’s the case, it could pave the way for giving him a passport and even diplomatic status, he added. 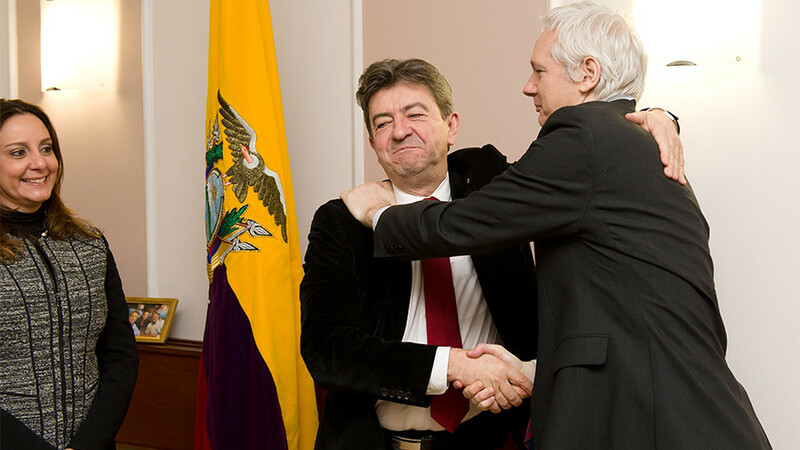 “The granting of an identity card is of course potentially the first step towards being granted citizenship of Ecuador, and beyond that, the possibility that he could be granted diplomatic status, which would give him diplomatic immunity,” Tatchell explained.